I am an Assistant Professor in the Vanderbilt University Department of Biological Sciences (Jan. 2017 – present). My research focuses on understanding reciprocal ecological and evolutionary feedbacks between hosts and parasites, using a combination of theoretical and empirical approaches to zoom back and forth between the molecular details and the population level processes. 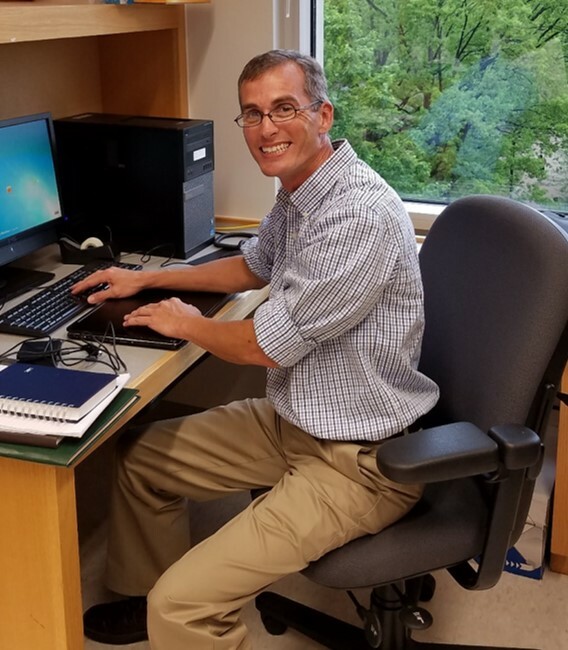 Before moving to Vanderbilt I was a USDA NIFA postdoctoral fellow in the Department of Biology and Biochemistry at the University of Houston, mentored by Tim Cooper. I completed my Ph.D. in Ecology and Evolutionary Biology at Princeton University (advised by Andrea L. Graham), and received my B.S. from Rice University. Derrick previously worked on fungal infections in spiders and crickets, and most recently delved into the mysteries of citrus greening disease. He is applying his penchant for insect infection systems to study host-microbe interactions during co-infection. I am a Ph.D. student investigating the causes behind phenotypic variation in disease symptoms and their impact on onward transmission of parasites. Previously I worked on the population dynamics of the white-footed mouse at Penn State University. Outside of the lab, you’ll find me running around in the sun, listening to podcasts, or behind a good book. I am an undergraduate student from Mississippi majoring in Biochemistry. My work in the lab focuses on differences in immune gene transcription between larval and adult beetles. Outside the lab, my interests include music, running, and Russian language. 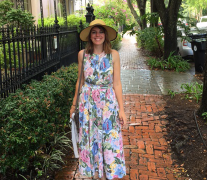 I am an undergraduate student from Virginia majoring in Ecology, Evolutionary, and Organismal Biology and minoring in Scientific Computing. My work in the lab focuses on modeling infections and analyzing their dynamics. Outside of the lab, my interests include sketching, writing, and being out in nature. James is an undergraduate student from West Virginia currently majoring in Biochemistry and Chemical Biology. In the lab, James is particularly interested in nutritional immunology, and his research project focuses on unraveling the contribution of dietary macronutrients to host defense against microbes. 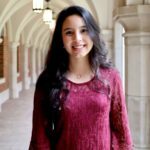 Ana is a rising junior at Vanderbilt University, and is interesting in pursuing a career in immunology. Ana’s research project involves characterizing the role of cellular and humoral immune responses against naturally occurring parasites in flour beetles. 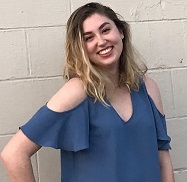 Emma is an undergraduate student from Nashville, TN currently majoring in Environmental Studies and minoring in English at Oberlin College. 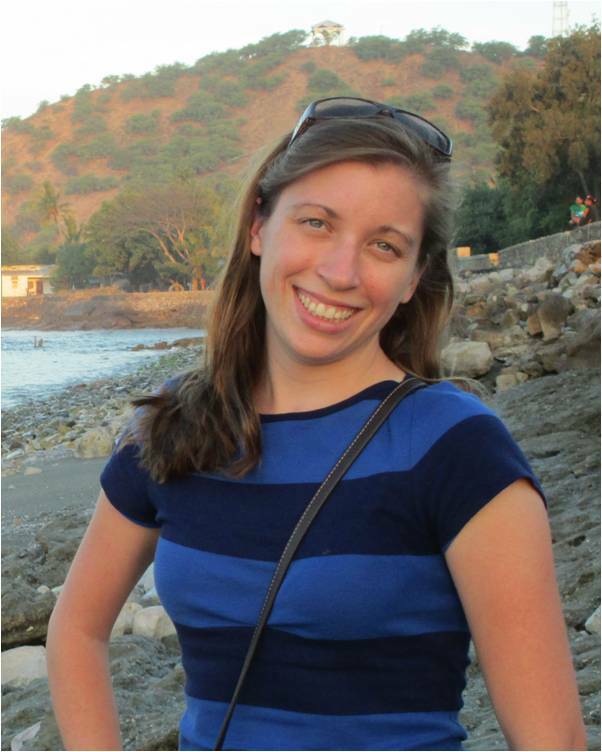 She is interested in ecology and invertebrate biology, and in the Tate lab primarily researched gregarine parasites and their relationships with Tribolium beetles. I am an undergraduate student from Buffalo, NY majoring in Molecular and Cellular Biology. My work in the lab focuses on transmission methods of the parasite Farinocystis triboli in flour beetles. Outside of the lab, my interests include volunteering, traveling, and music. 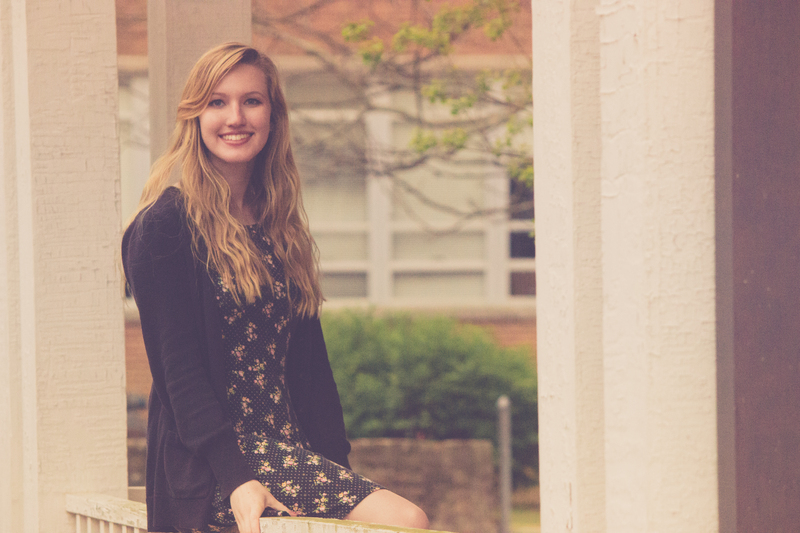 Elizabeth is currently a biology and biomedical science teacher at Ravenwood High School in Brentwood, TN. Her background is organismal biology with a B.S. and a Master in Education from the University of Tennessee at Martin. Elizabeth volunteered in the summer 2017 completing research with Tribolium beetles. In her free time, she is often grading and planning lessons for amazing students… but also loves going to concerts and music festivals, going on adventures with her husband and dogs, and visiting with her family.